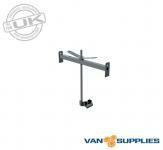 Renault Trafic / Vauxhall Vivaro / Fiat Talento Roof Rack 4x Aluminium Bars 2015 On SWB LWB Low Roof. 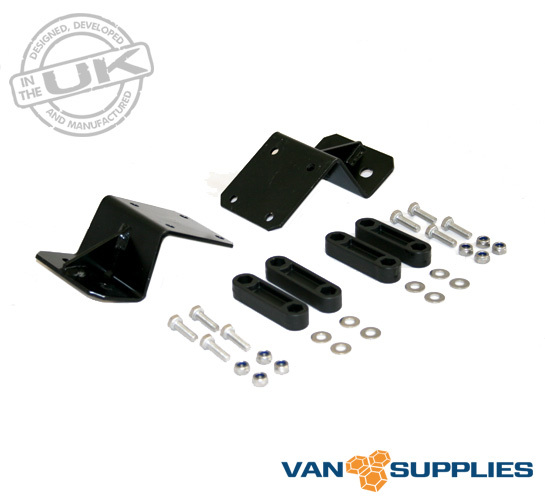 Designed and made in the UK our Renault Trafic / Vauxhall Vivaro / Fiat Talento H1 aluminium roof rack sets use the existing roof mounting points for fitting. 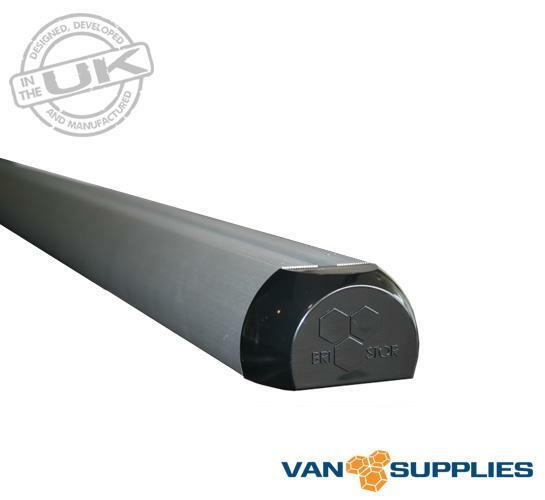 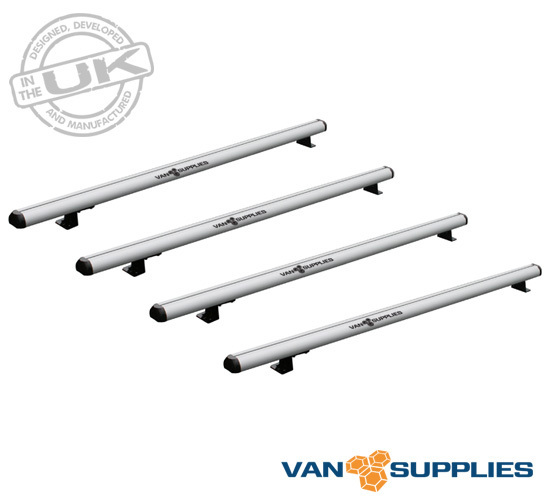 Consisting of a quad roof rack set with each cross bar measuring at 1600mm in length of extruded aluminium all of our roof rack kits are supplied with all feet and fixings required including comprehensive step by step fitting instructions.